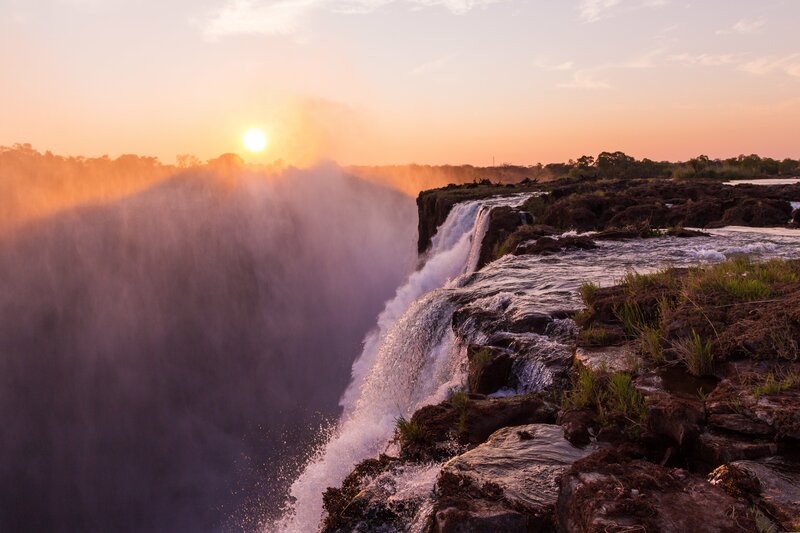 Why Zimbabwe – Victoria Falls? 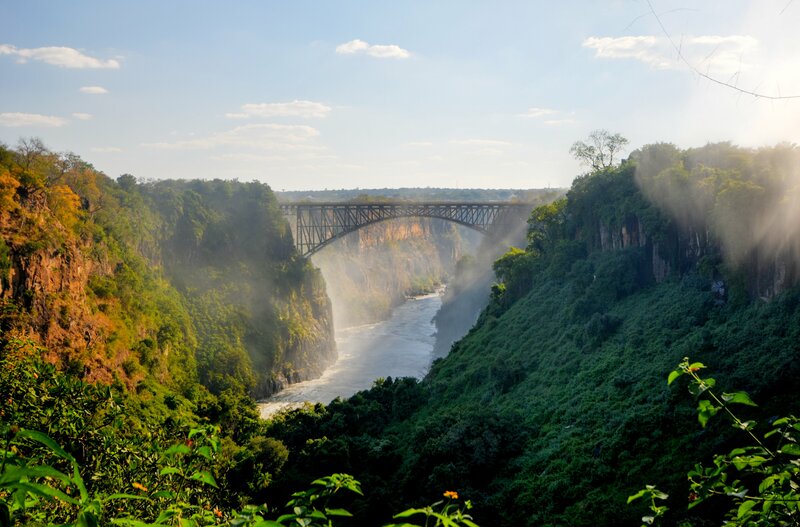 Nestled between the Southern African countries, Victoria Falls is a town that serves as a gateway to the majestic Victoria falls, Zambezi River and Zambezi National Park. 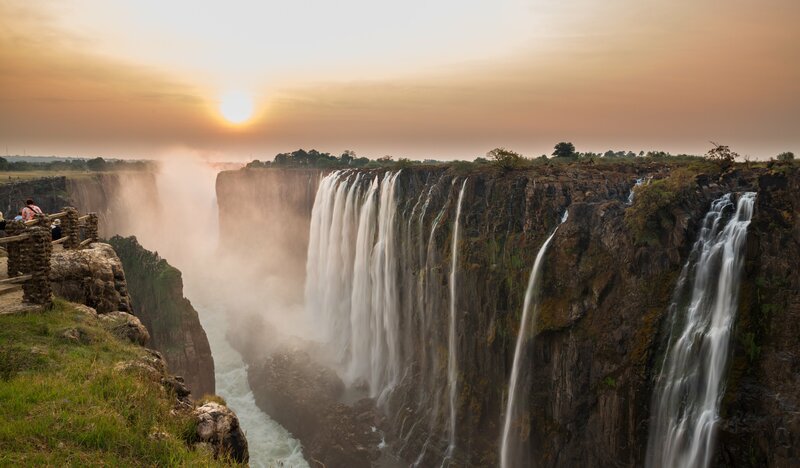 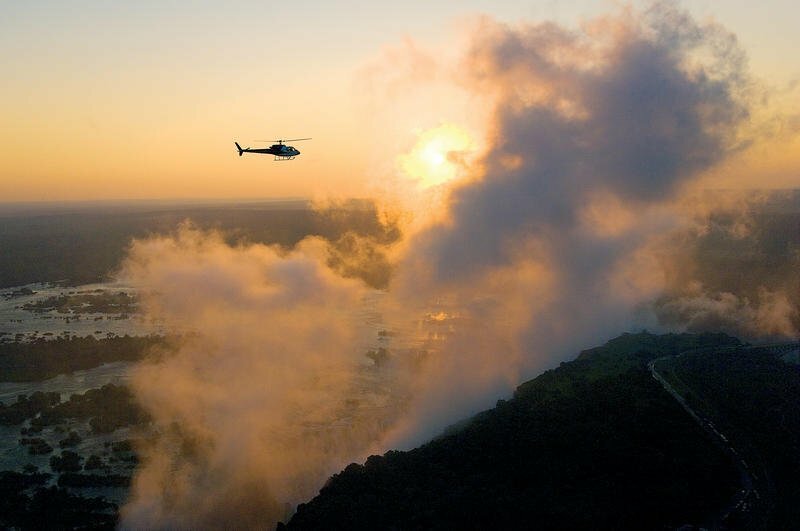 Besides for the splendor of just enjoying the falls during various seasons throughout the year, visitors can opt to cruise or kayak along the Zambezi to savor sunset or view animals on the riverbanks or opt for a more adventurous experience of white water rafting, bungee jumping or swimming in a pool atop the falls. 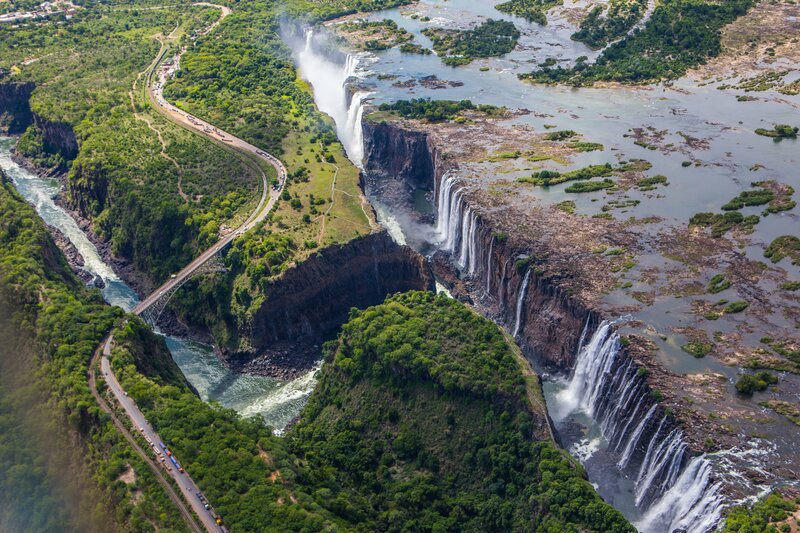 Magic World Heritage site offering the taste of several countries at the same time. 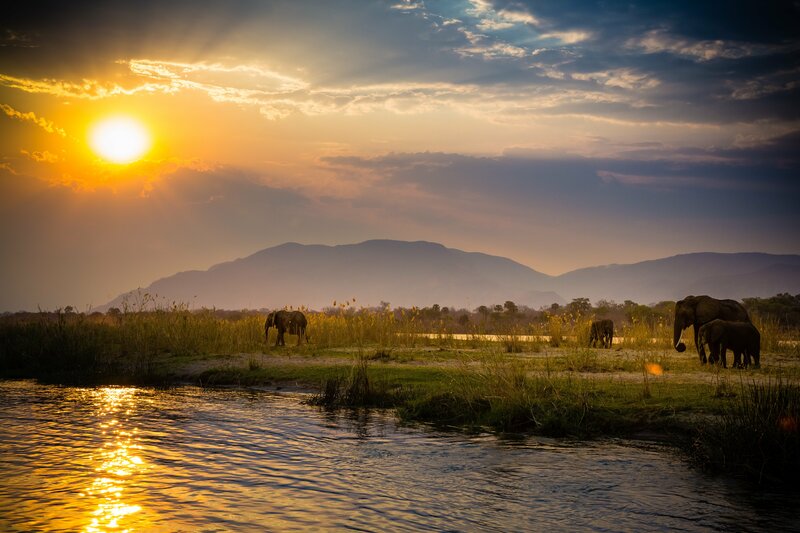 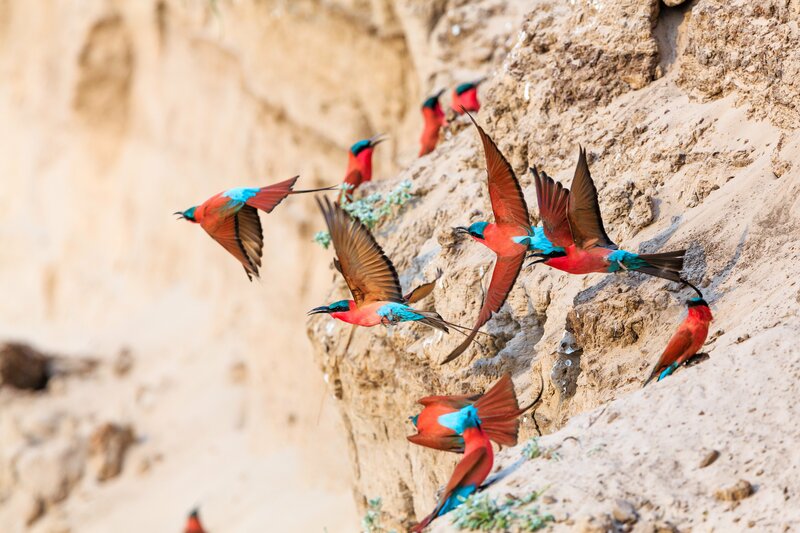 Amazing hotel facilities and worldwide known properties such as The Royal Livingstone. 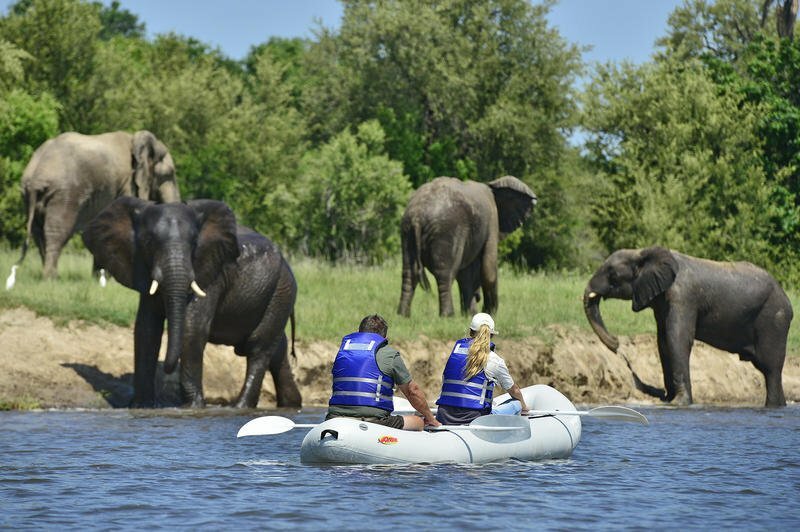 Large range of incentive activities and quite nice meeting capacity as well. 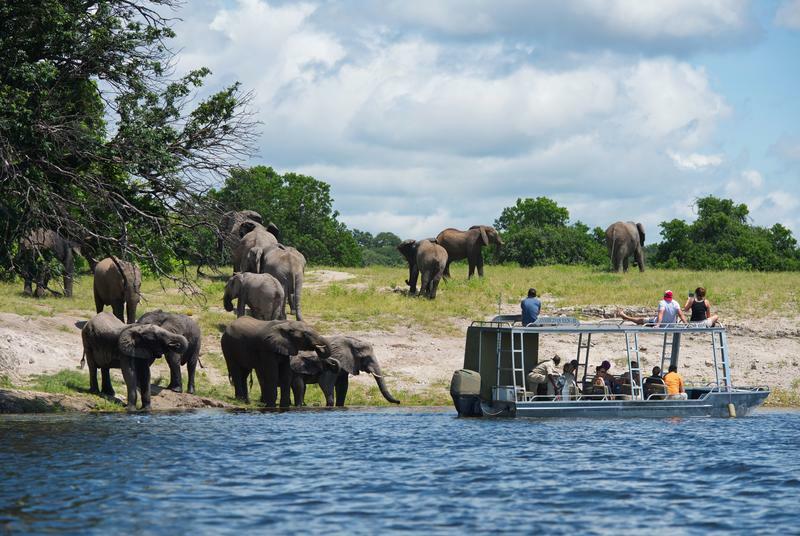 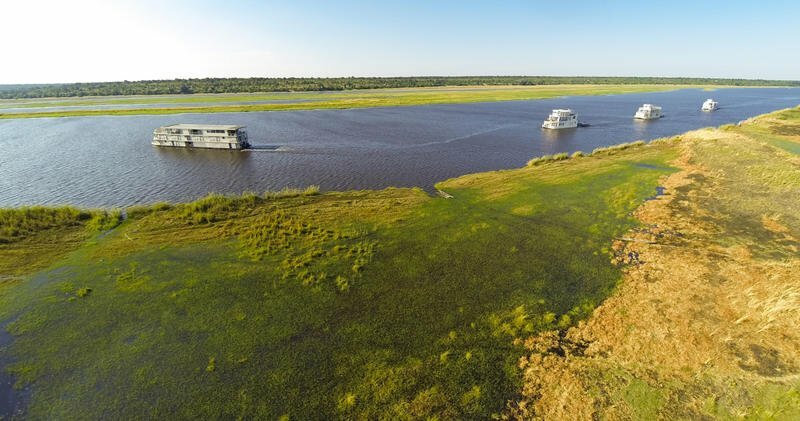 Ideal to combine with neighbour Botswana for your game drives on land and of course on the mystic Chobe River offering one the most unique elephant population around the globe.  Through its Strategic Partner Programme Ovation Global DMC is pleased to work with XO EVENTS, from the XO International group, which has been offering for more than a decade optimised solutions to corporates, delivering creative and effective services for all events in Zimbabwe.